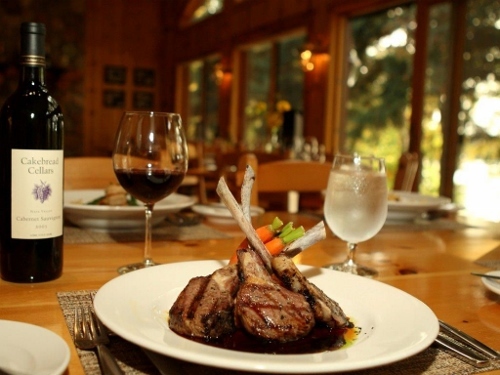 Located just 2 1/2 hours from the Twin Cities in the heart of the Brainerd Lakes Area, Lost Lake Lodge boasts a peaceful, natural setting, exceptional fine food and wine, and unmatched personal service. 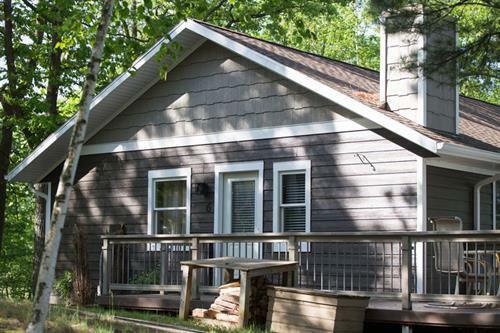 With just 14 beautiful modern cabins, Lost Lake Lodge is Minnesota's smallest American Plan Resort. 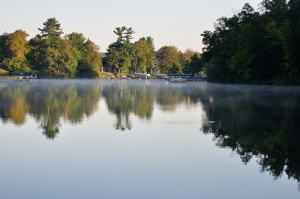 The four-course nightly dinner and full lodge breakfast, along with all the swimming, fishing, biking, boating, and lake fun you dream about come standard. 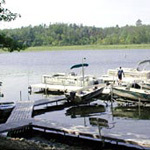 You'll be on Gull Lake but also enjoy the private, sandy beach on Lost Lake. Daily housekeeping, on-site Kids' Kamp, and free Wi-Fi ensure everyone is comfortably relaxed. Gourmands will love the restaurant. 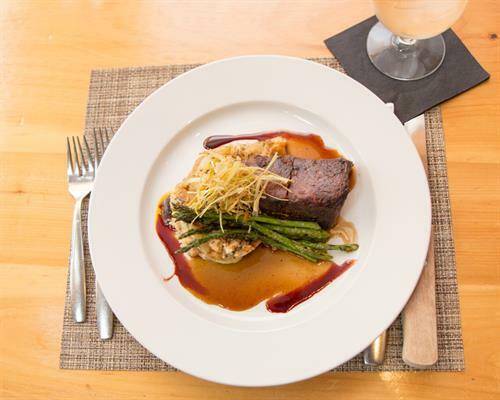 The chef uses fresh, often local ingredients, creatively prepares every item, then presents each plate with exquisite attention to detail. Winner of the Wine Spectator Award for Excellence, the collection, pairings, and featured flights satisfy the new wine explorer as well as the seasoned connoisseur. 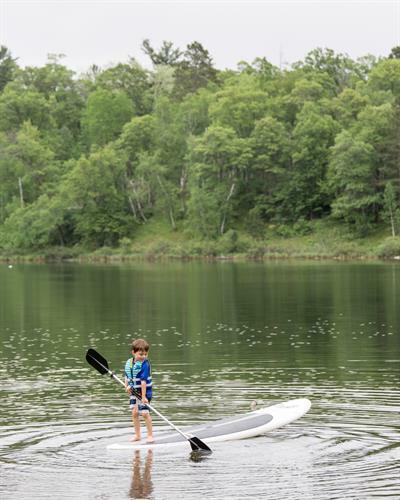 Lost Lake is a great place for families of every age and configuration. 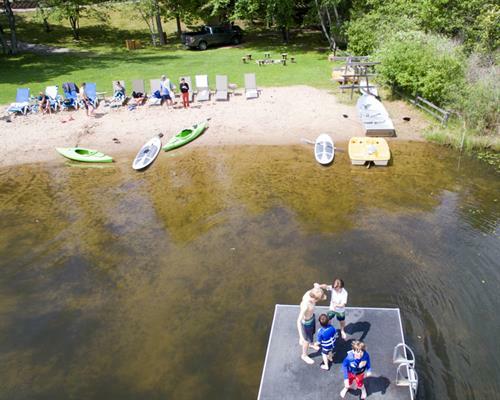 Children will love the medallion hunt, ice cream social, arcade, the endless options for recreation, and the opportunity to stay connected with on-site Wi-Fi. 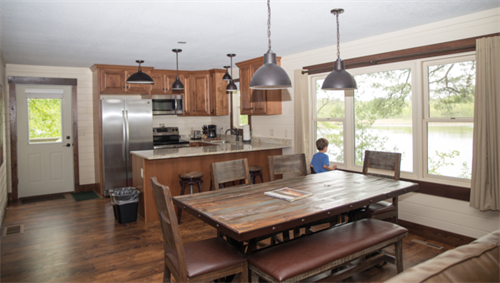 Booking a stay at Lost Lake Lodge is the beginning of a lifetime of treasured memories. Star Tribune Great Get Aways Readers Favorite.